Listen to studio originals or our live recordings. Check out our CD releases below. Select a track below to listen, or click arrow to download. 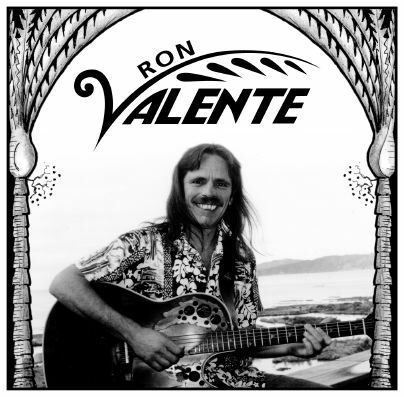 A highly acclaimed electronic dance, trance album by Max Maxwell, featuring Ron Valente on guitar and mandolin. Nominated for best downbeat album of the year (2001) by bfm Radio. This is a very popular album which has also received regular TV airplay. Released through Golden Bay Records. 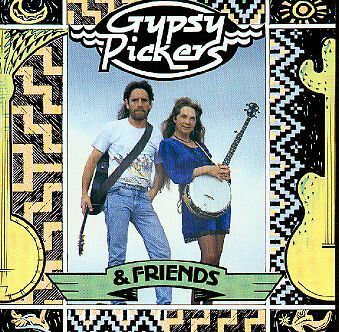 This was the earliest album released by the Gypsy Pickers. 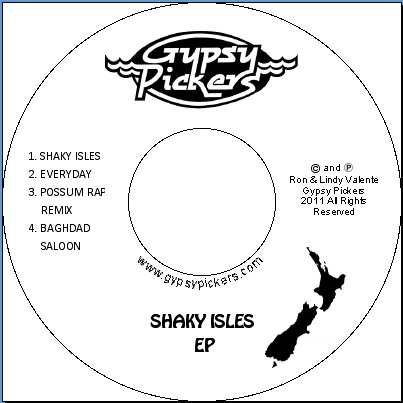 We started the recording in Washington USA and completed the project over a summer of gigging at Waiheke Island. 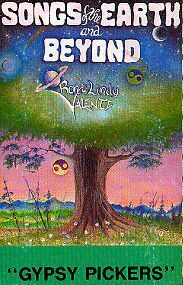 The album was inspired by our time camping on Mt Shasta, California for the Harmonic Convergence in 1987. Computer generated CD copies are available. 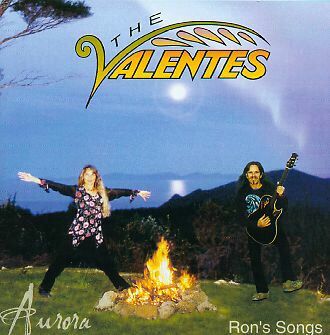 Dena Valente has been writing songs since she was a wee thing and Storms was one of her early standout songs. The Play It Strange Top 20 CD is a release from the 2004 National Secondary Schools Songwriting Competition in which Storms was in the Top 10. 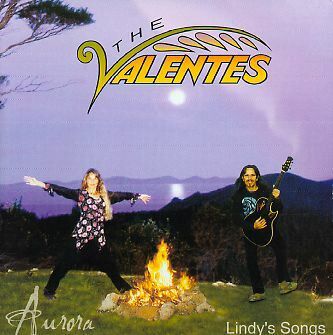 A 2001 recording of Storms from when Dena was 11 was released on this CD and was distributed nationwide. Here we have a more recent Storms Remix available as a free MP3 download. 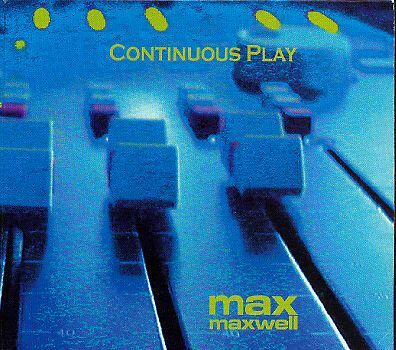 This is a recording by Dena, featuring and produced by Max Maxwell and is a popular track.